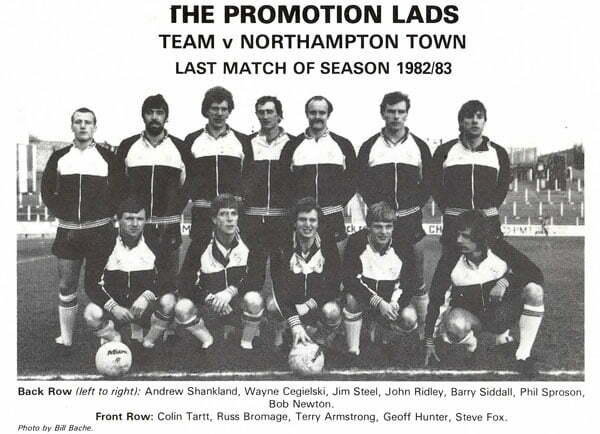 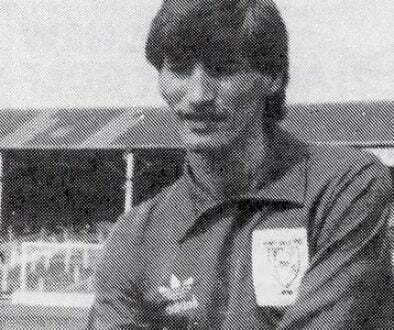 Jim Steel was a tall targetman who was signed from Wrexham for £10,000 in March 1983. 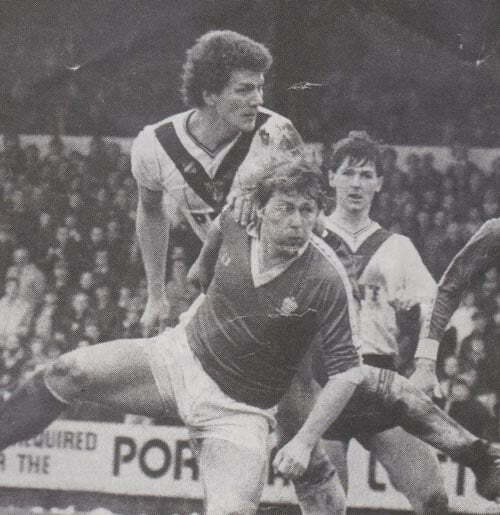 Brought into the club as they neared promotion, Steel’s chief contribution was the winning goal against Stockport County that secured promotion. 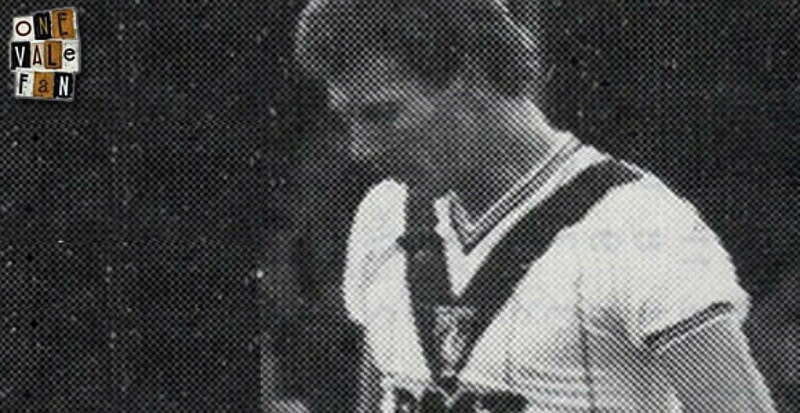 However, he failed to settle at Vale Park and in January 1984, Steel was sold back to Wrexham for the same fee. 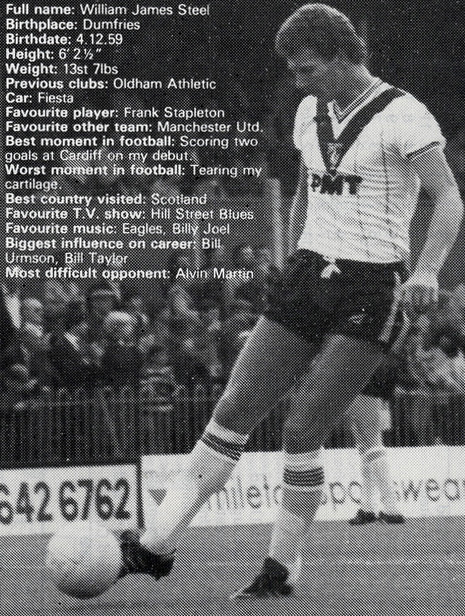 He later had a lengthy spell with Tranmere Rovers.